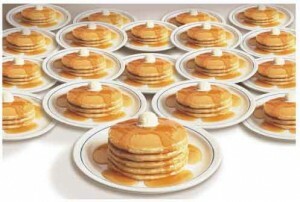 Scouts, Saturday March 23th is the Lion’s Club Pancake Breakfast. The Lacey Sunrise Lions Club is our Charter Organization and when they ask for help, we help! The pancake breakfast starts at 7 a.m. and goes until about 11 a.m. If you can, plan on showing up at around 6:30 a.m. and have some breakfast and then start serving tables.